Do you have that weird rotten egg smell in your water? Water from your well or piping system can have a distinctive odour. When such water is used for washing, it leaves the unpleasant odour on clothes. The same is true for a house washed using such water. Cooking with or even drinking smelly water is even more difficult. If the water you are using bears this distinctive smell resembling a rotten egg, chances are high that there is a hydrogen sulphide problem. Low-level exposure over an extended period might result in loss of appetite, headaches, poor memory and irritation. In cases of chronic exposure, reproductive health issues and even miscarriage can occur. The health effects aside, it is also embarrassing to serve your guests or friends smelly water. So, what is the way out? Before seeking a lasting solution to the foul smell in your water, it is advisable that you asses the level of concentration of this gas in the water you are using. Undoubtedly, your nose will lead you in the right direction. Follow it. The distinctiveness of hydrogen sulphide makes its detection easy even in low concentrations. You can start by turning both the cold and hot water faucet and smelling the water emanating from them. Do this one at a time, leaving the water to run for a few minutes in each case. If you are only able to detect the foul smell in the hot water, the problem might just be in the water heater. There might also be issues with the plumbing system. You should be keen to carry out this trial on various faucets. 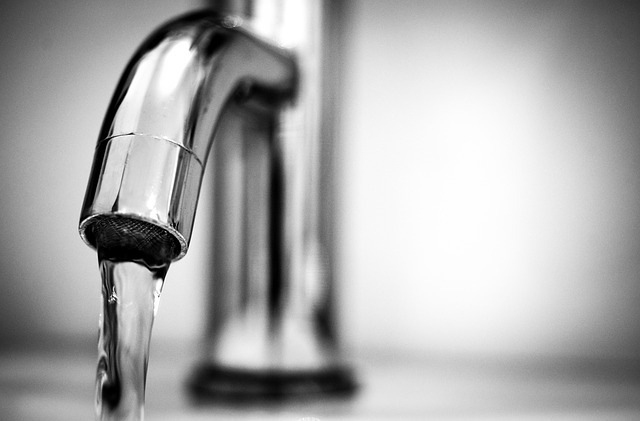 If the odour only emanates from certain faucets, then it might be likely that the source is in the pipes or drains associated with that faucet. In cases where the plumbing system is the cause of smell, chlorination may be necessary. On the other hand, foul smell from particular sinks can be handled through simple sink disinfections and flushing procedure. However, installation of whole house water filters such as AquaOx is the best solution to hydrogen sulphide issues. You will be able to get rid of the smell, thereby protecting your family from possible infections. You do not have to live with something if you do not like it. The presence of hydrogen sulphide in water is irritating. By taking advantage of whole house water filters and other solutions, you can eliminate this problem forever.